Forensic science and profiling is the study of tracing evidence at a scene of crime or mishap in order to collect information for investigation. The term ‘forensic’ means ‘information that can be used as evidence in the court of law’. The imprints of an act, left behind by some criminals,give suggestions to the actual happening and may also point to the people involved in it. Forensic profiling involves the process of discovering patterns between information and their links to people. This later proves helpful in identifying the victim or the perpetrator of a particular incident. The Forensic Science and Profiling diploma course will look into the subject matter of Forensic Science that applies science to matters related to law. In the scenes and cases involving criminal procedures, forensic scientists are actively involved in searching and examining any traces that might prove to be useful for establishing a connection between a suspected person with the crime scene and the victim. These traces mostly include blood, other body fluids, hair, clothes, marking of weapons etc. It may also include materials such as paint, glass, footwear, tool, tyre marks, flammable substances used to start fires and many more. This is an interesting subject and provides an array of thrilling career opportunities for those who are well-trained and qualified. The psychology of the perpetrator or the offender is a fascinating and interesting subject and is a part of the course due to its popularity among those interested or studying in the area of Criminal Psychology, Forensic Psychology, Criminology and Forensic Science. With rising crime rates in cities and many offenders on loose, experts in the field of Forensic Science and Profiling are always sought after. 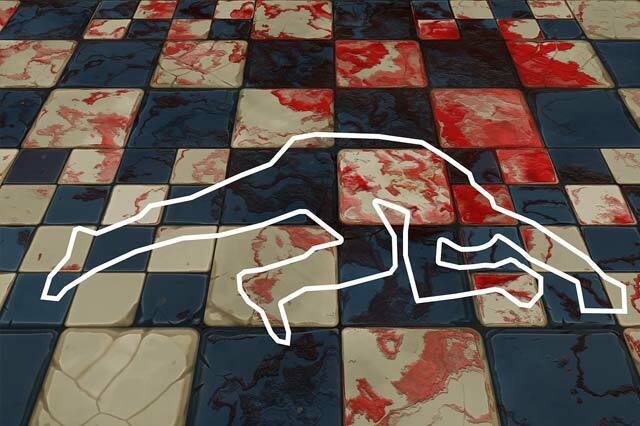 The law enforcing agencies as well as the court of law always require forensic Science experts. Professionals dealing with hard facts and evidence collected through objective and scientific method are also in great demand. This course will provide valuable insights into the intricate world of forensic science and profiling. It will assist the learners follow their dreams to embark on a career in forensic science or even pursue it just as a part of hobby.